The next phase of major improvement work to thousands of homes across Salford has begun. 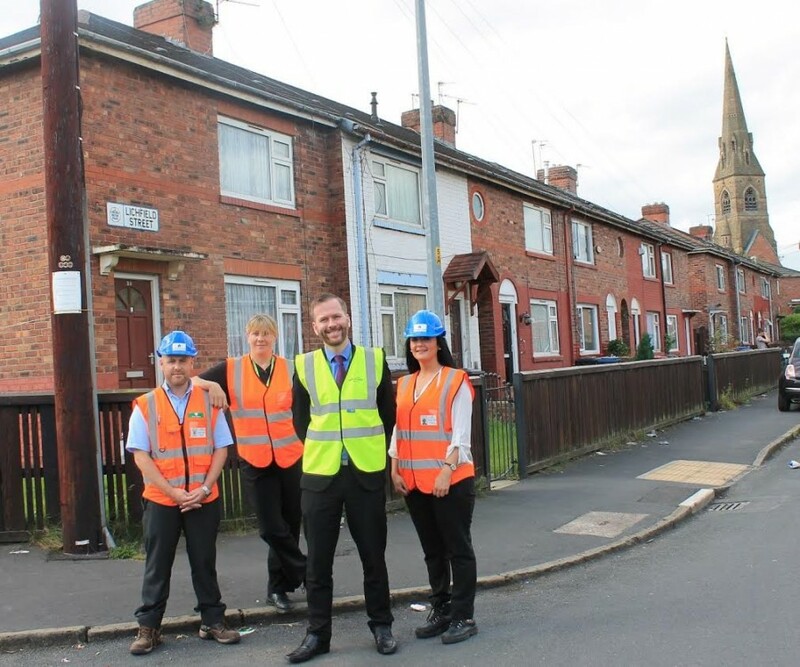 A £1.9 million investment scheme to revamp a further 250 properties in Seedley and Charlestown has now got underway following the transfer of 8,500 homes from Salford Council to housing association Salix Homes earlier this year. 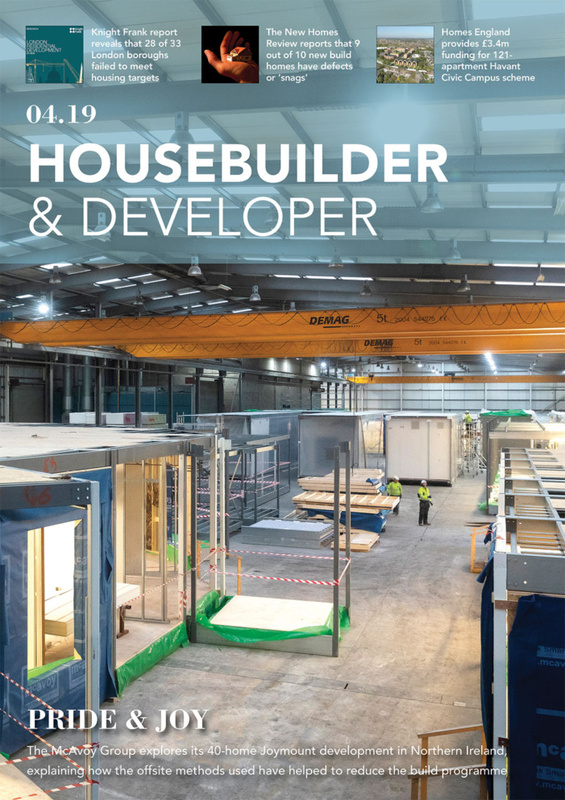 The work is the continuation of an ambitious two-year investment programme by Salix Homes, which will see 2,200 homes undergo £22 million of much needed improvements including new kitchens, bathrooms, windows, doors and heating systems. 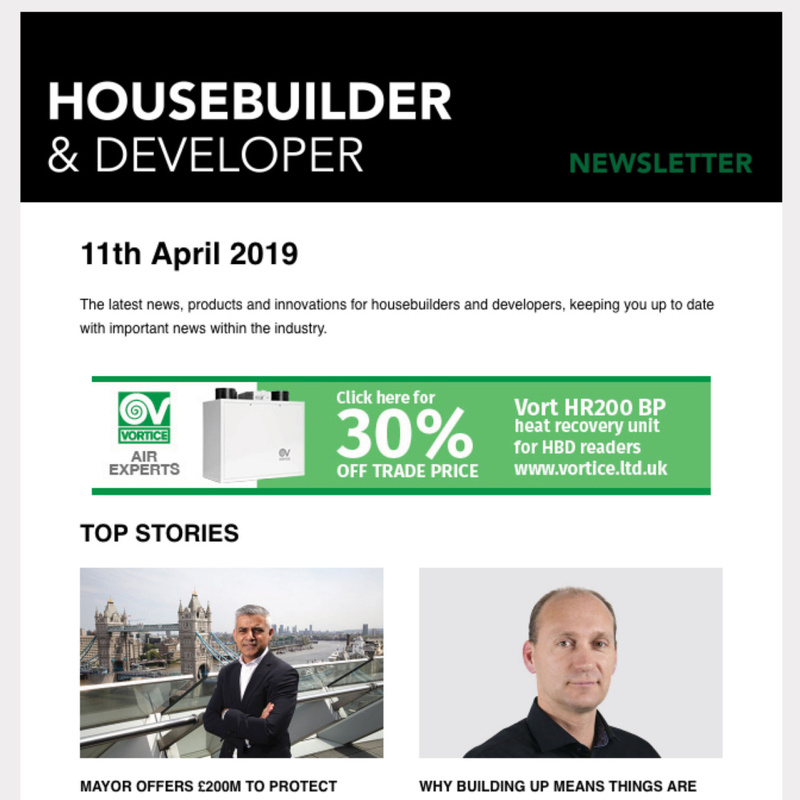 Contractor Emanuel Whittaker has started improvement work on almost 100 homes on the Meadowgate Estate in Seedley while building specialist A Connolly has begun work on 150 homes on the Gerald Road Estate in Charlestown. 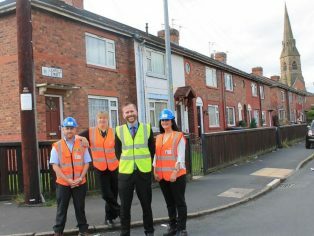 The improvement work to homes on the Gerald Road and Meadowgate estates is expected to be completed by the end of the year.